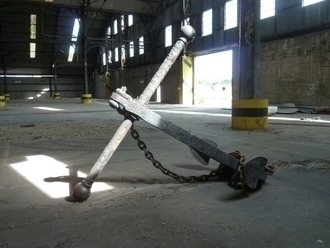 Join me and sign the petition, Give us back our blooming anchor! I finished the 2nd Machine Age yesterday. Now to review it.